You may prefer having a theater experience in the comfort of your home. If you plan on bringing the movie theater into your own living room, you’d need a huge TV paired with an impressive audio system to imitate a real movie theater experience. 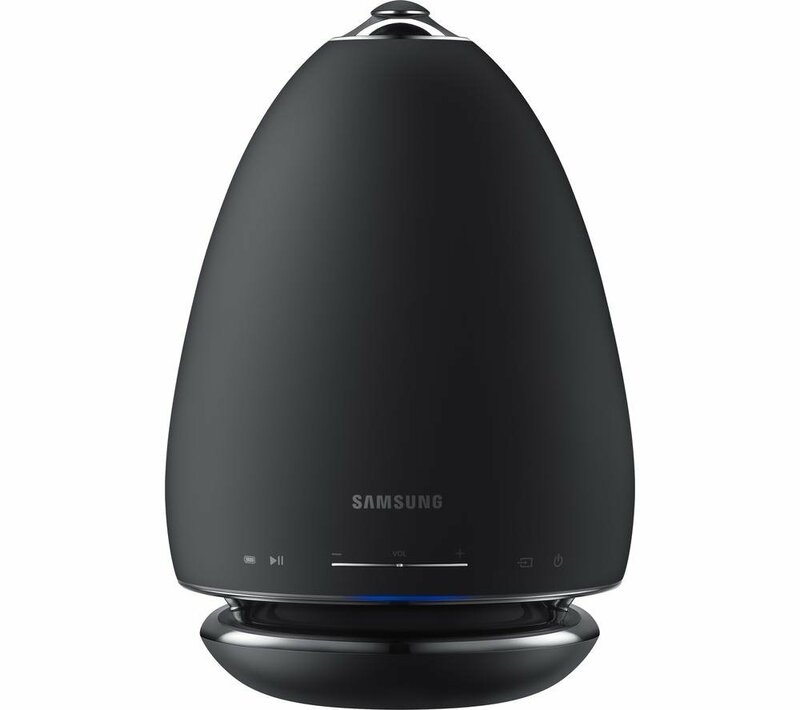 Wireless floor standing speakers aren’t like ordinary tower speakers. These wireless speakers give you absolute freedom from cumbersome wires. 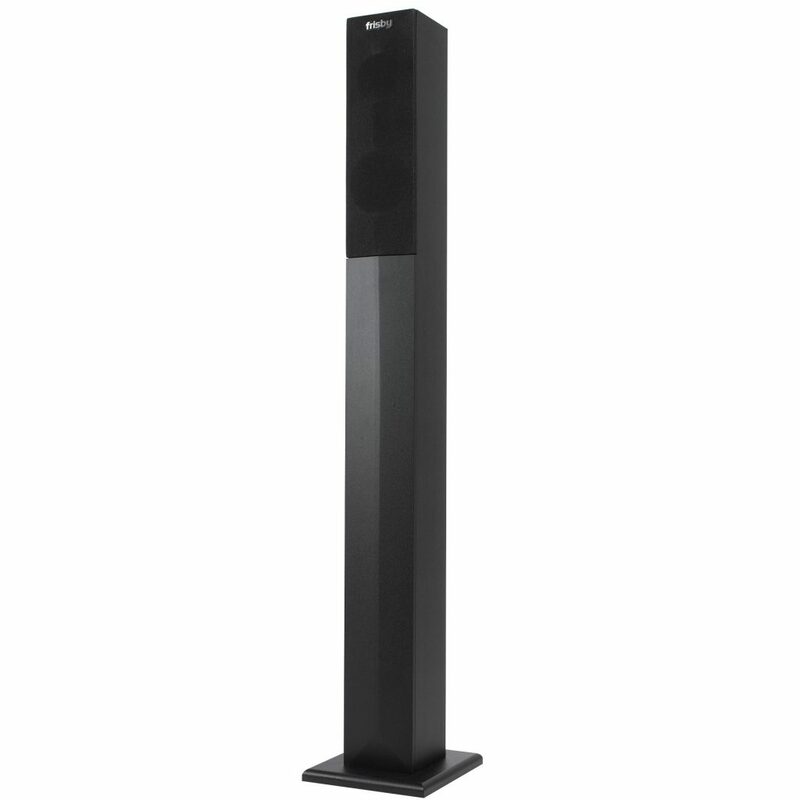 Floor standing speakers give you the comfort of having a surround sound quality on either side of your TV. For full surround sound, you may add a center speaker and a pair of bookshelf speakers to place on both sides of the viewing area. Adding a subwoofer to your system gives you floor-rumbling bass that speakers can’t provide on their own. All these audio components are powered by and connected to an AV receiver. To get an incredible movie theater experience, you may need to choose wireless tower speakers that have an impressive sound quality in songs and movies. 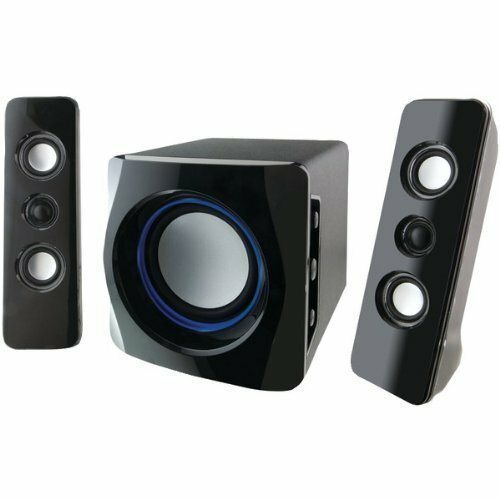 Other essential speaker specifications such as frequency response, impedance, sensitivity, and extended battery life can help you give the best movie experience at home. 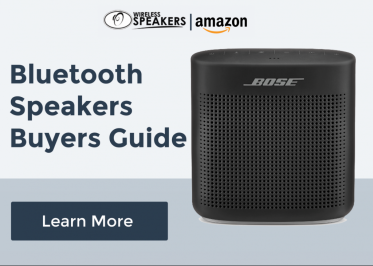 With the numerous wireless tower speakers available on the market, finding the right speaker for you may be a tough cookie. 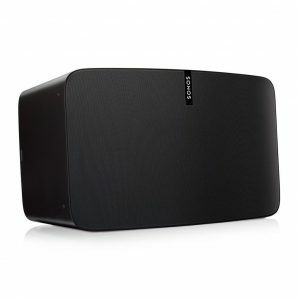 You may need to choose the best wireless floor standing speakers to get the most out of your favorite movies and playlists. Well, we don’t want you to be miserable in your hopes of choosing the best tower speakers. So, we have our picks of the best wireless floor standing speakers. With Klipsch’s 70 years of remarkable acoustic technology, you’re not only buying a floor standing speaker. You’re choosing a magnificent piece of American audio history. The Klipsch RP-440WF provides superior audio performance. This tower speaker brings unbelievably lifelike sound to your music and movies especially when paired with other Reference wireless speakers. 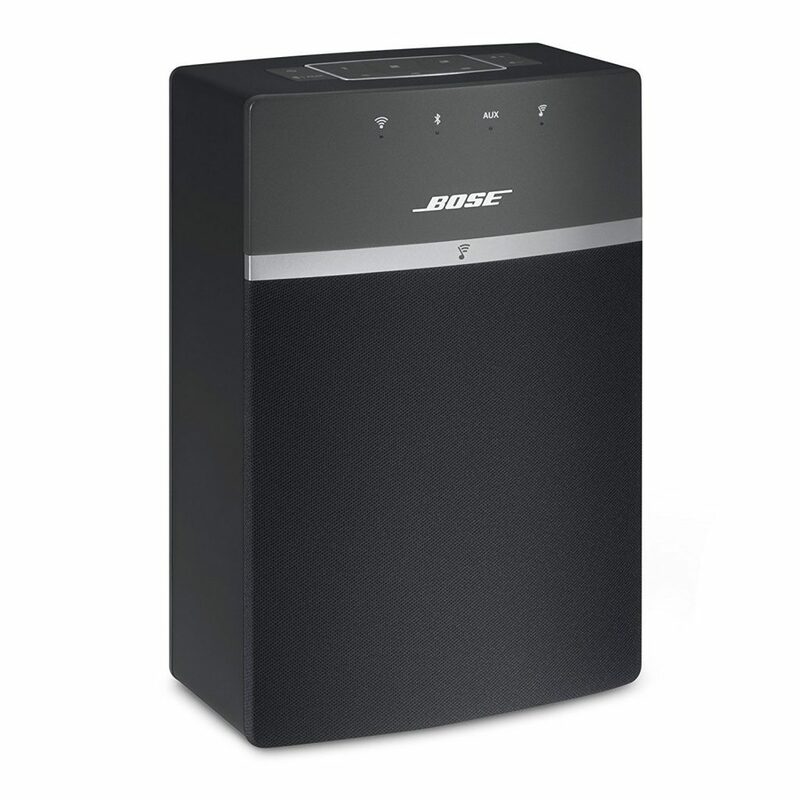 The RP-440WF floor standing speaker also connects wirelessly to the HD Control Center. This tower speaker is the perfect choice for anyone who is serious about their movies and music. 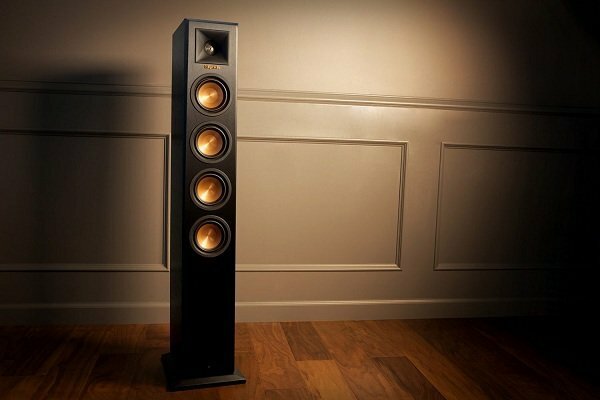 The Klipsch RP-440WF floor standing speakers have an attractive and sturdy cabinet design. Their top-notch features and clear, smooth audio reproduction makes it easy to give these Klipsch towers a big thumbs up! Large and easy-to-read control panels, huge subwoofers, and up to 100W of music for your pleasure – that’s the SYKIK Pro TSME38BT. This floor standing speaker connects wirelessly to any audio source using its seamless Bluetooth connectivity. It also comes with a remote control so you can manage audio settings while relaxing on your comfy sofa. Located on the top of the speaker is a docking station for your tablet or smartphone. The SD memory card slot and USB port are on the sides of the control panel. Having this incredible feature gives you the freedom to enjoy music and movies from other audio sources. The Sykik Pro TSME38BT has a designer base to protect the tower, as well as a beautiful wood composite that could fit any room design. This tower speaker may not impress an audiophile, but its sound quality is incredibly better than you expected. 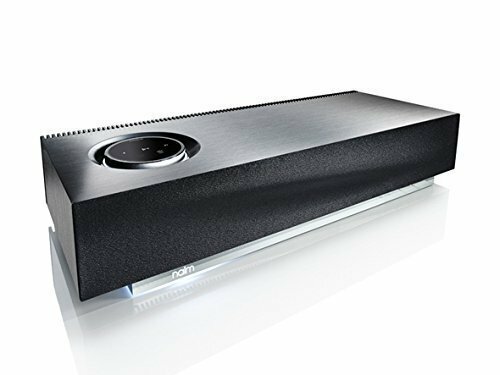 The Frisby FS-6600BT may be a wired home theater system, but this amazing audio device has numerous audio features in one package. 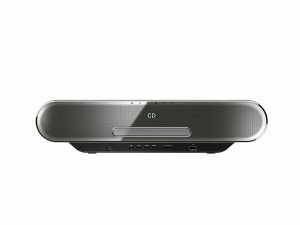 This audio system has Bluetooth 5.1 connectivity that provides clear, seamless sound transmission from all satellite speakers and audio sources from up to 30 feet distance. The FS-6600BT subwoofer features an LCD screen, front panel audio control buttons, and a remote control. Wired connectivity is possible with this home theater system via a 3.5mm auxiliary input port. The FS-6600BT’s incredible tower speakers offer additional audio conveniences like USB and SD card ports so you can enjoy your favorite tunes from these audio sources. All speakers and the subwoofer of the Frisby FS-6600BT have a magnetic shield to protect against image distortion from other electronic sources. You’ll have an immersive audio experience with the Frisby FS-6600BT as this speaker system can fill your room with lifelike surround sounds. The Craig CHT917BT tower speaker system provides high-quality audio and super easy wireless connectivity with your Apple devices, such as iPhone, iPod, and iPad. 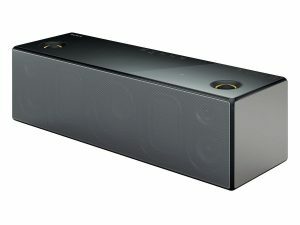 This speaker is also compatible with other audio sources. And if you want to go old school, it has a built-in digital FM radio if you prefer listening to audio streams. This tower speaker has a built-in subwoofer and four high-powered speaker systems. Other additional features with this incredible tower speaker is a docking station for your devices, aux ports, and a remote control so you can go through your audio settings easily. Enjoy an ultimate surround sound audio experience at the comfort of your home with the beFree Sound BFS-TP100W’s 2.1 channel Bluetooth tower speaker system. This speaker system has a touch of class with its sleek design and smooth sound. 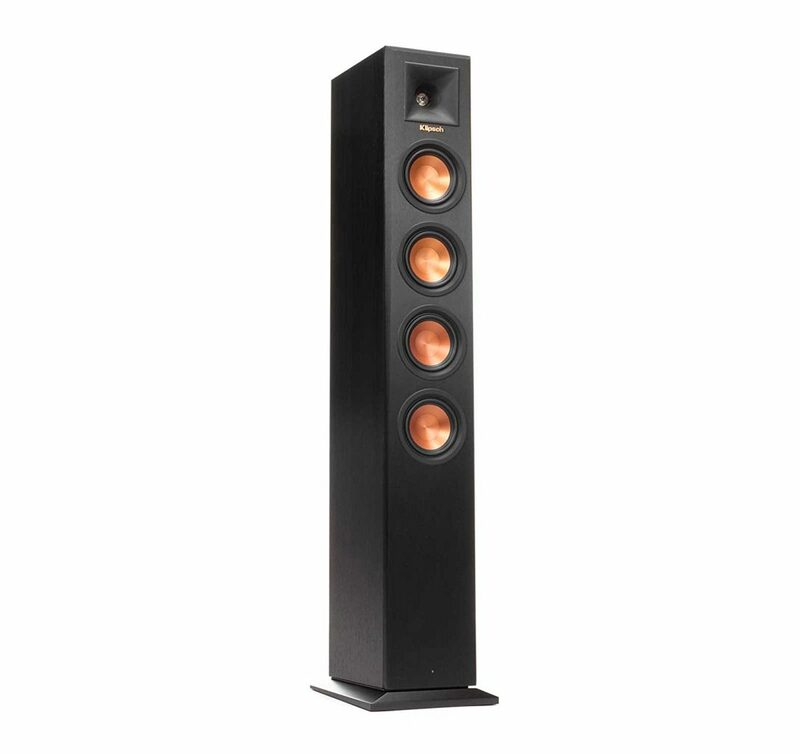 These tower speakers will give justice to your favorite tunes as they will fill your room with decent sound. With the BeFree Sound BFS-TP100W, you can have other listening options for your entertainment. 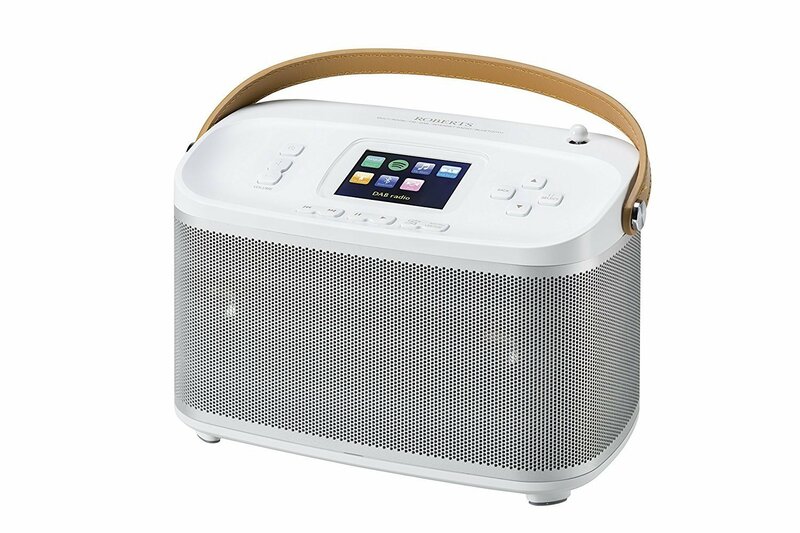 Just play songs through a USB drive, an SD card, or with its integrated digital FM radio. There’s our pick of the best wireless Bluetooth floor standing speakers. Try checking them out and have an ultimate movie theater audio experience at your own home… And don’t forget your popcorn! Boost up your music involvement with the Ilive Ihb23b Wireless 2.1 Channel Bluetooth(R) System. You can stream your favorite tunes or movies via Bluetooth and go euphoric by the magnificent sound. 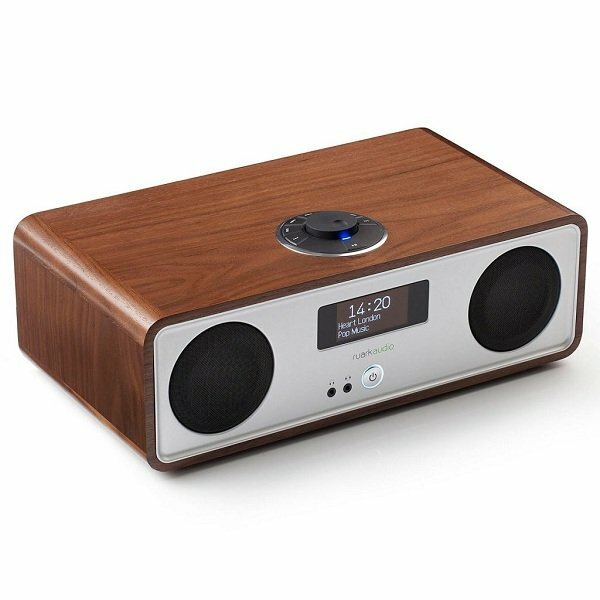 This 3-speaker system is made of durable wooden and plastic enclosure. The blue LED lights all over the sides of the speaker system put your music alive. The subwoofer houses most of the controls. You can find 3 dials for the treble, volume, bass adjustment on the left side of the subwoofer. The top part houses the power, Bluetooth pairing, and source buttons. On the back aspect of the subwoofer, you can find the audio input, 5mm earphone jack port, and its built-in AC power cable. 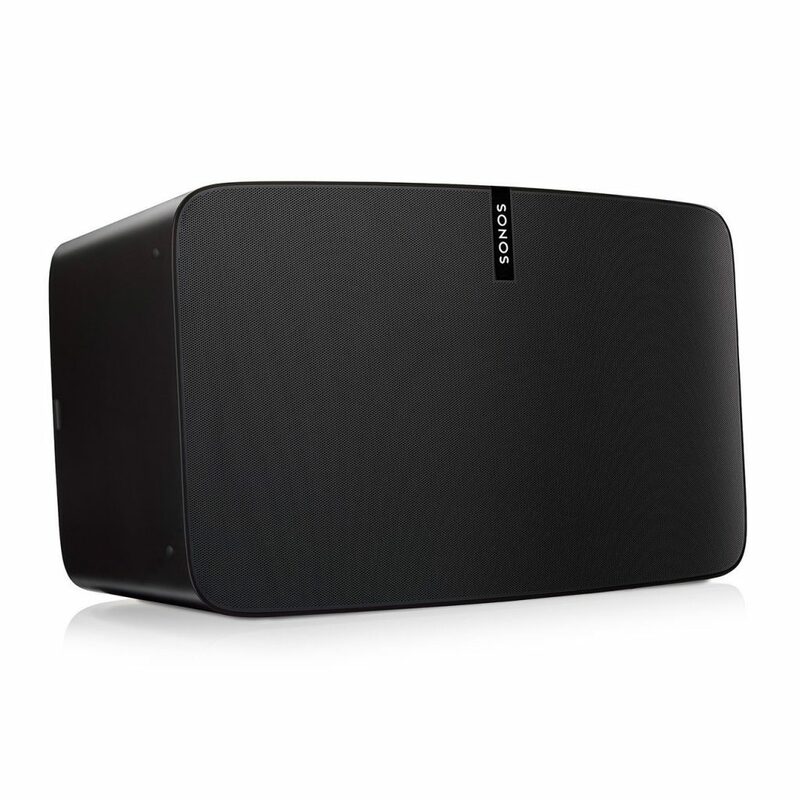 The subwoofer creates a deep but not pounding bass that fills the entire room. For an affordable price, this speaker produces a not wimpy and not over pounding sound quality which is excellent for house parties or small gatherings. With its stereo speakers, the system delivers dynamic and realistic sound when used for watching movies. 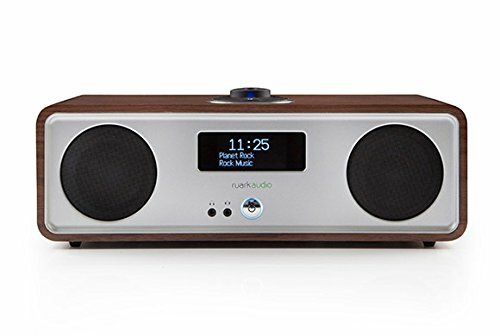 Ilive’s Ihb23b Wireless 2.1 Channel Bluetooth[r] System is relatively portable, lightweight (6 pounds), and user-friendly. This wireless speaker produces magnificent sound quality for an affordable price. It includes a 3.5mm to RCA audio cable so you can have a wired connection to your TV, desktop PC, and other audio devices. 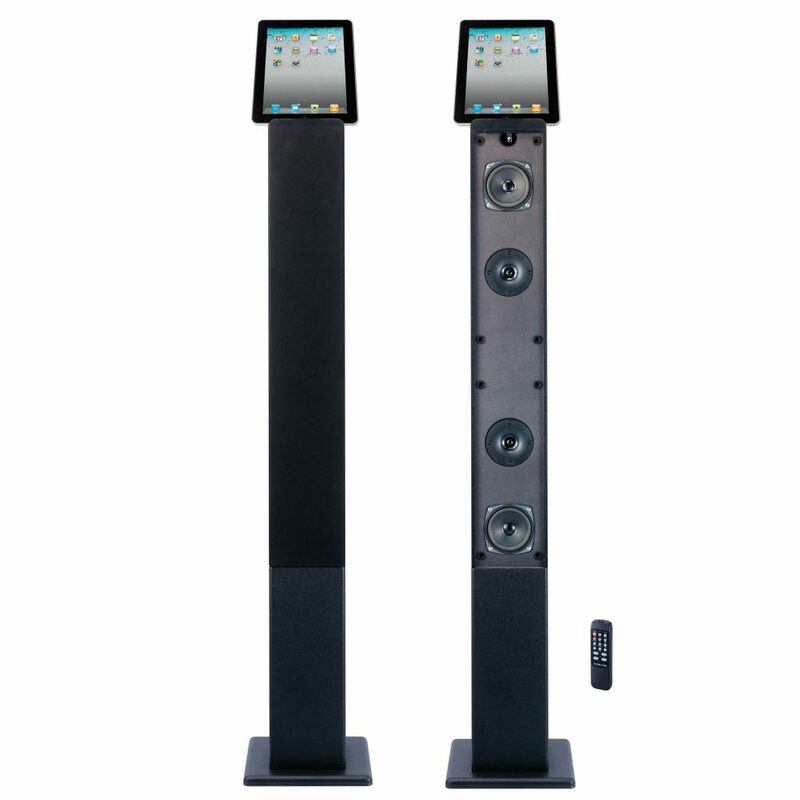 The 3 speakers are also detachable, so you have more flexibility with placement on any surface. Go wireless with the Ilive Ihb23b Wireless 2.1 Channel Bluetooth(R) System! Stream music wirelessly from your audio source for up to 33 meters via Bluetooth. But as to experience, Bluetooth pairing works great up to 15 meters. 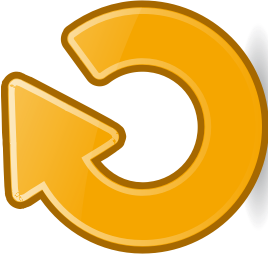 The connection becomes intermittent if you go beyond that range. 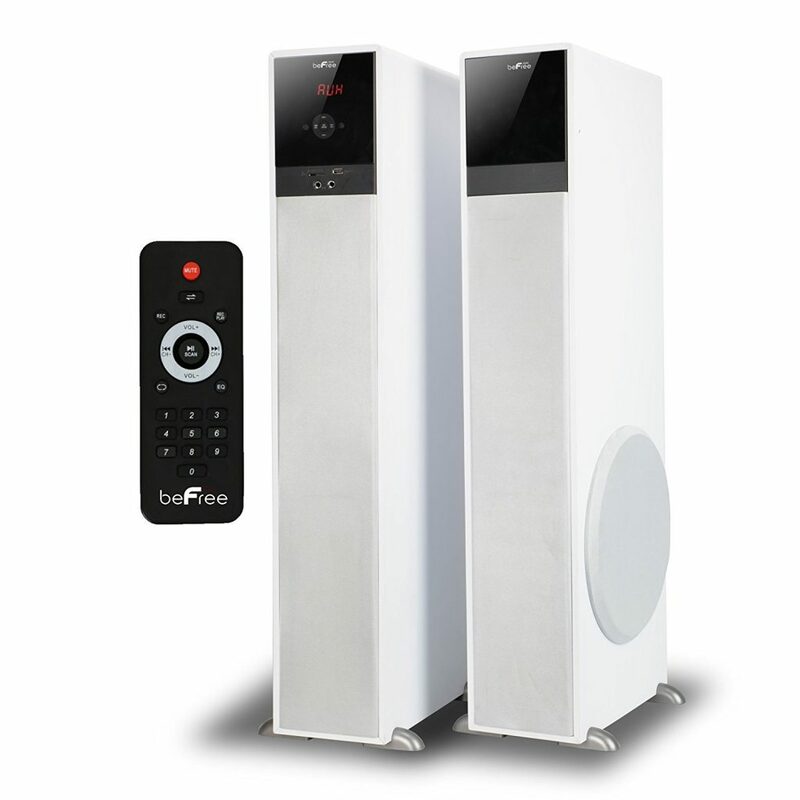 This speaker system pairs with Bluetooth-enabled devices using Bluetooth version 2.1 connectivity and supports A2DP and AVRCP Bluetooth profiles. This speaker system uses a Lithium-ion battery that allows you to stream music wirelessly for about 5 hours. But it has a built-in AC power cord that you can plug into for a longer music engagement. Enhance your music experience with the Ilive Ihb23b Wireless 2.1 Channel Bluetooth(R) System! For a very affordable price, you get to play your favorite tunes with its incredible surround sound!